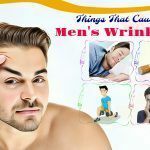 Skin Care category aims to provide our readers with all the information to take care of the skin. 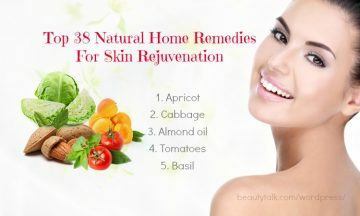 This category will introduce to you home remedies by using natural and simple ingredients such as vegetables, fruits, oils, essential oils, herbs, spices and other common ingredients available in your kitchen or any store to improve your skin. 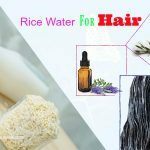 It will also give you ancient times knowledge about recipes which by combining various natural ingredients to enhance your skin in particular and beauty in general. For example, a fruit face mask needs nothing more than several kinds of fruits to offer you glowing and fair skin. 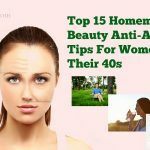 In this section, you will also learn about simple tips to combat beauty problems. 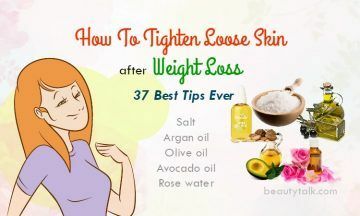 For example, some simple tips can help you treat many skin conditions such as wrinkles, acne, pimples, eczema stretch marks, etc. 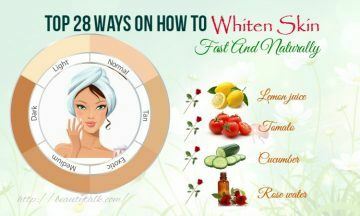 You will also learn about various ways to use specific ingredients for treating specific skin problems. 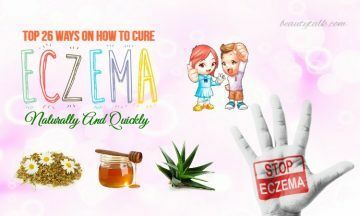 For example, you will know the ways on how to use coconut oil for eczema treatment. 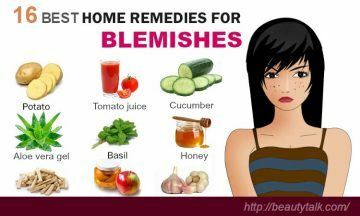 This category will also provide you with simple beauty tips for skin care. 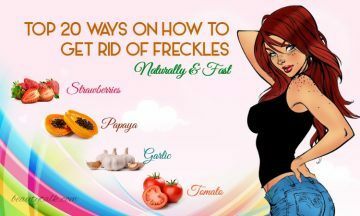 These tips will you glowing, clear and smooth skin. 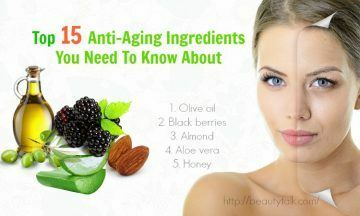 They are suitable for all skin types and ages altogether. 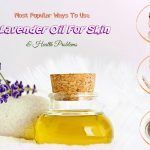 In fact, in this category, you will find all the information and knowledge that will help you deal with all skin care issues from mild to severe conditions. 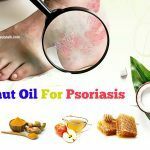 You can find and research remedies or tips that will suit your condition. 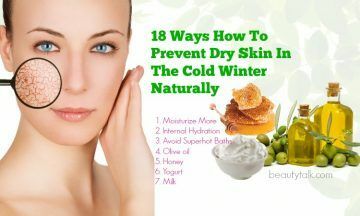 You can confidently apply our suggested remedies or tips as they will not harm your skin. 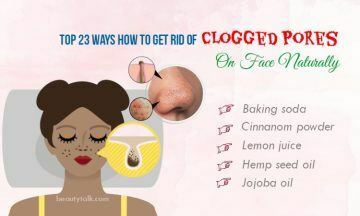 These solutions don’t use any chemicals, so they won’t the skin pores or damage the skin in any way. 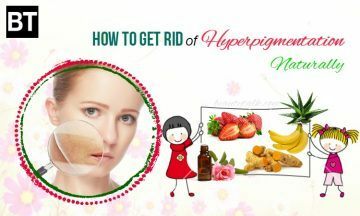 You can easily get the desired skin by following a few several basic routines and proper daily care in our blog. 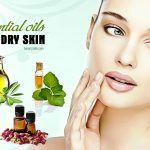 Gather all the information on skin care routines to find the best remedies for your skin type & concern, all on this category.